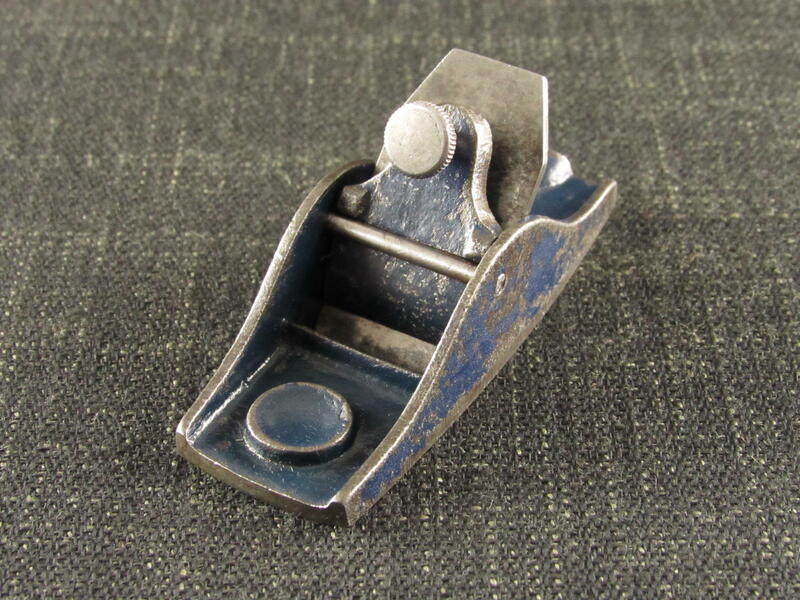 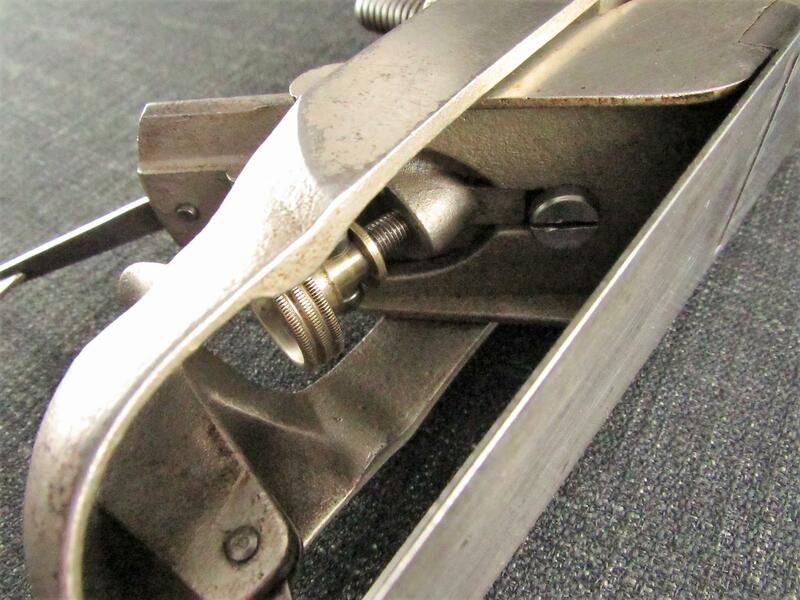 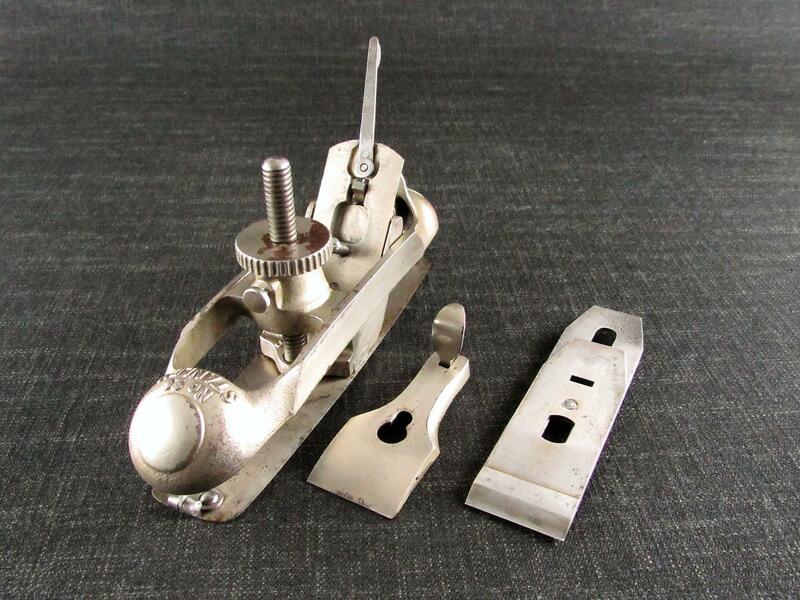 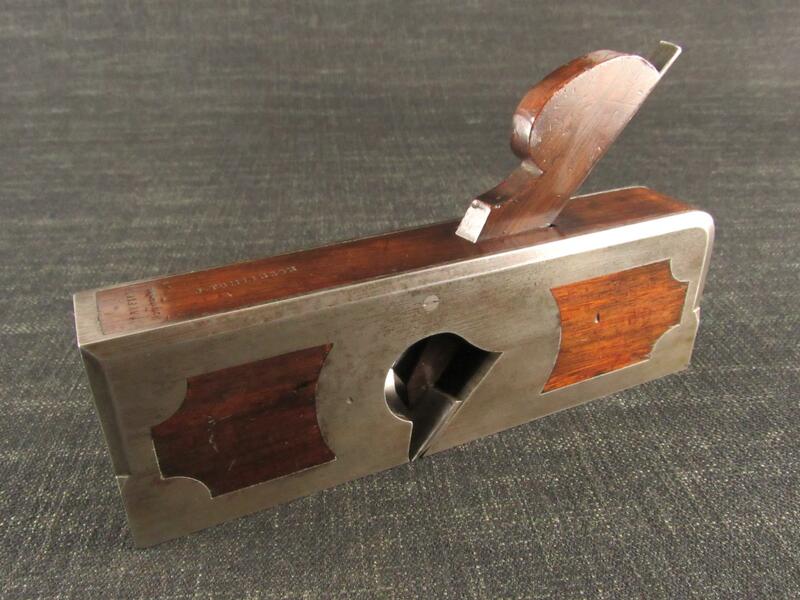 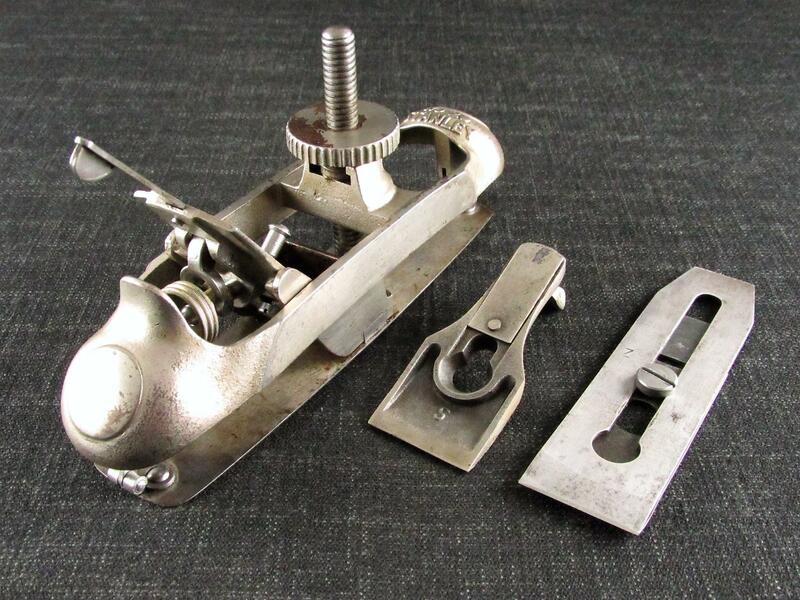 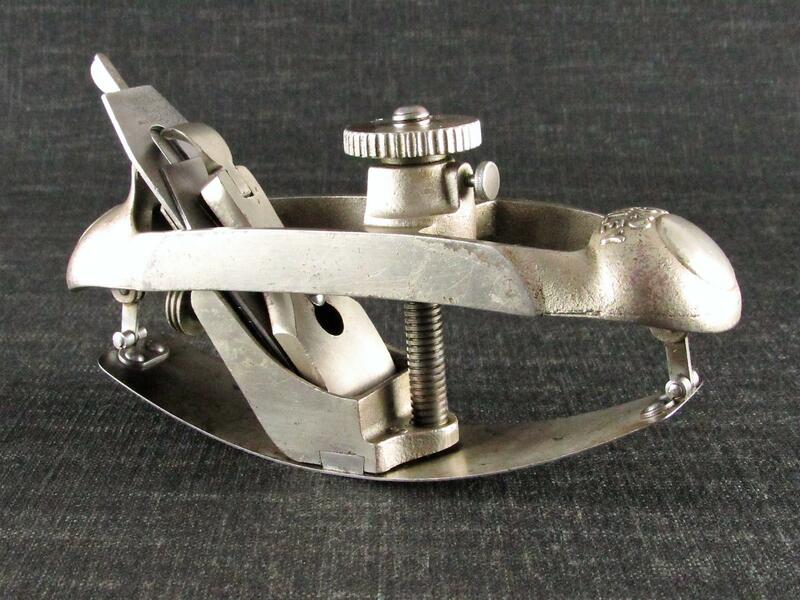 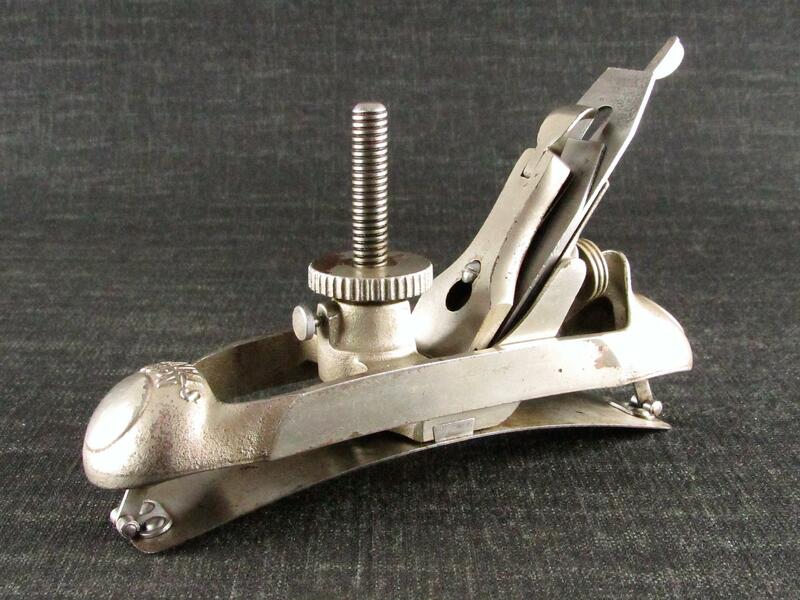 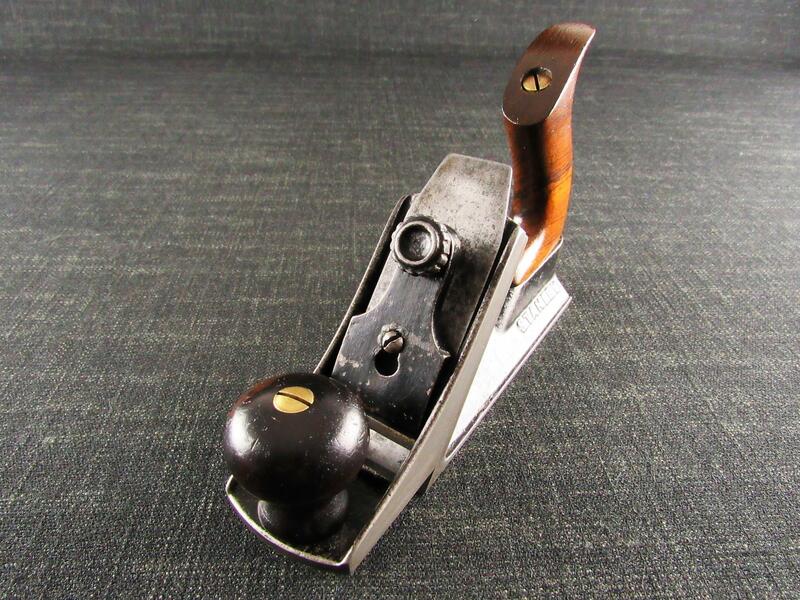 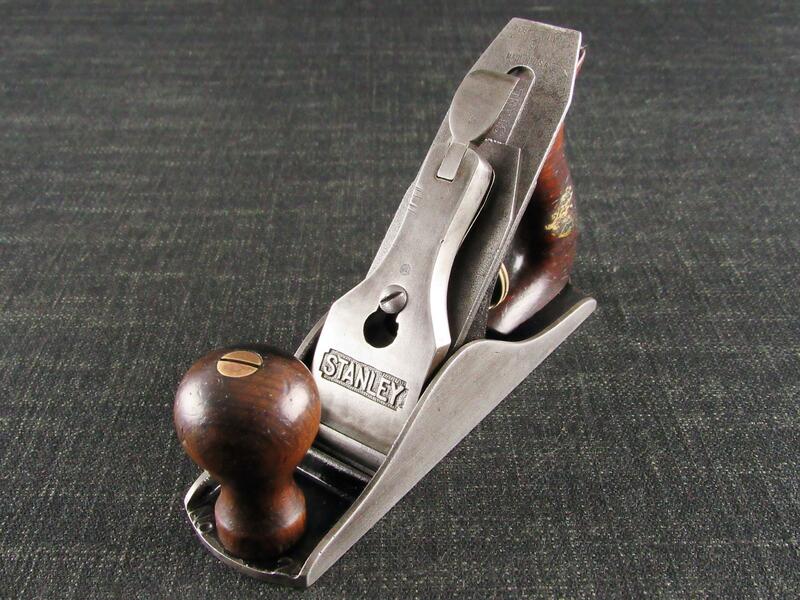 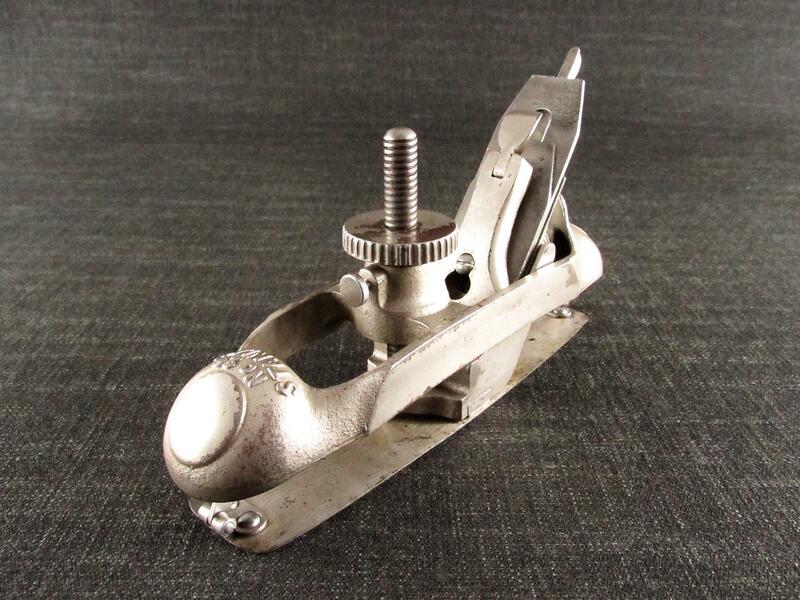 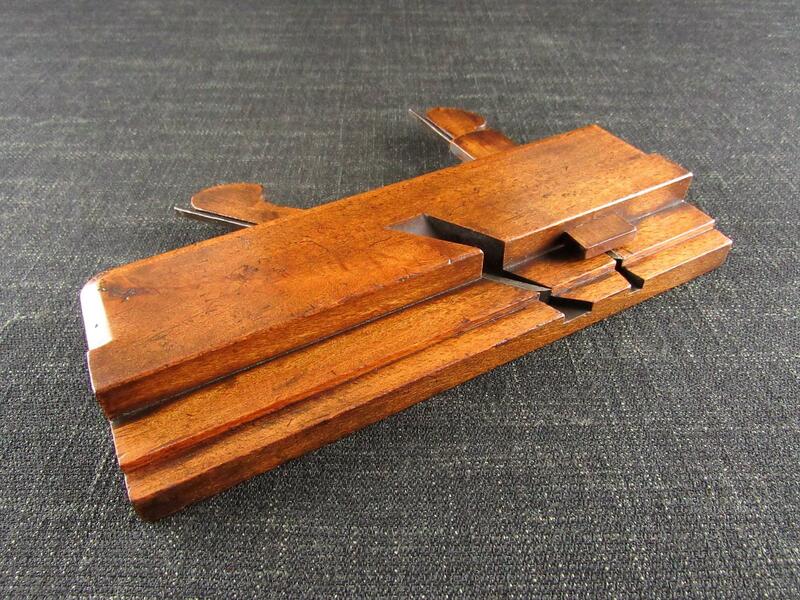 An early nickel plated example of the STANLEY No.20 compass plane. 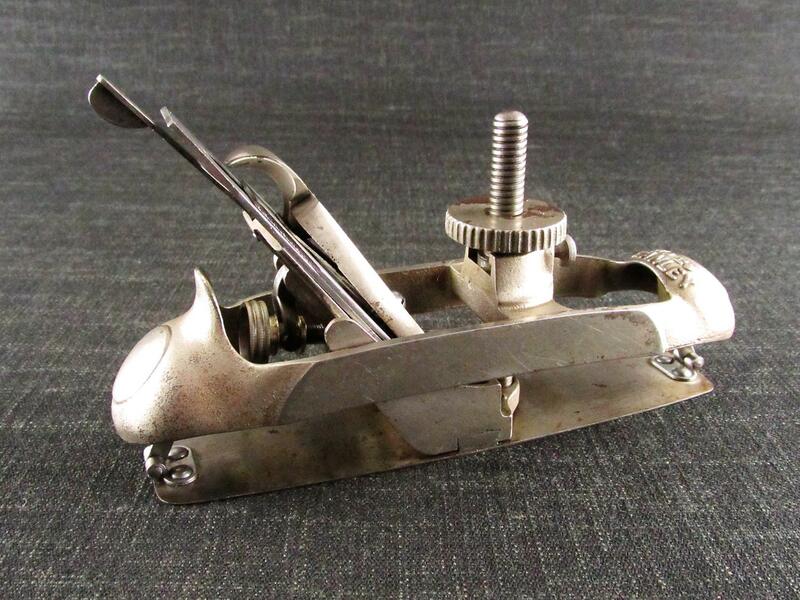 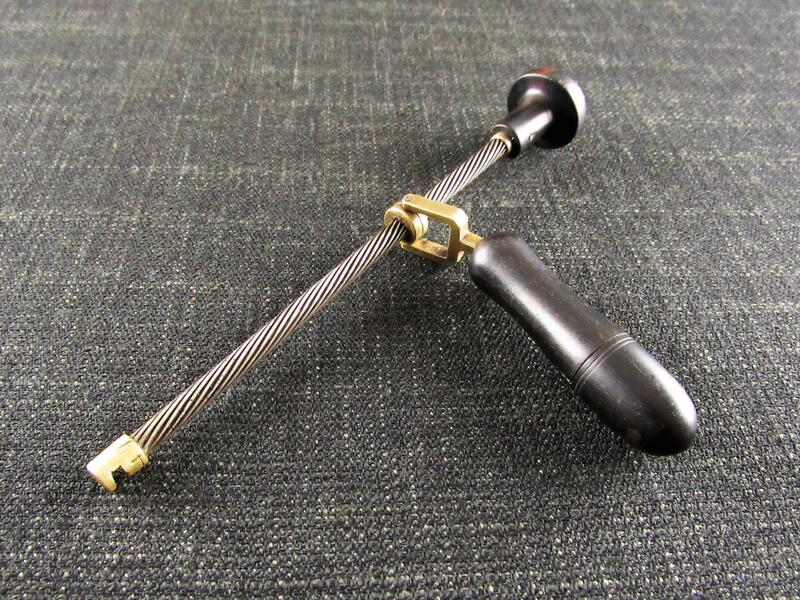 Marked 'No 20 STANLEY on the toe with the 'S' casting mark on the adjusting wheel, frame and lever cap. 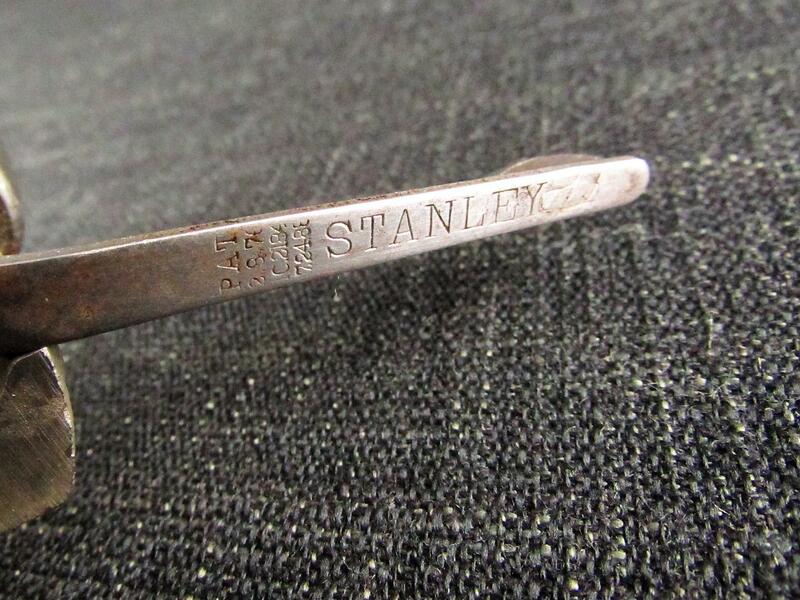 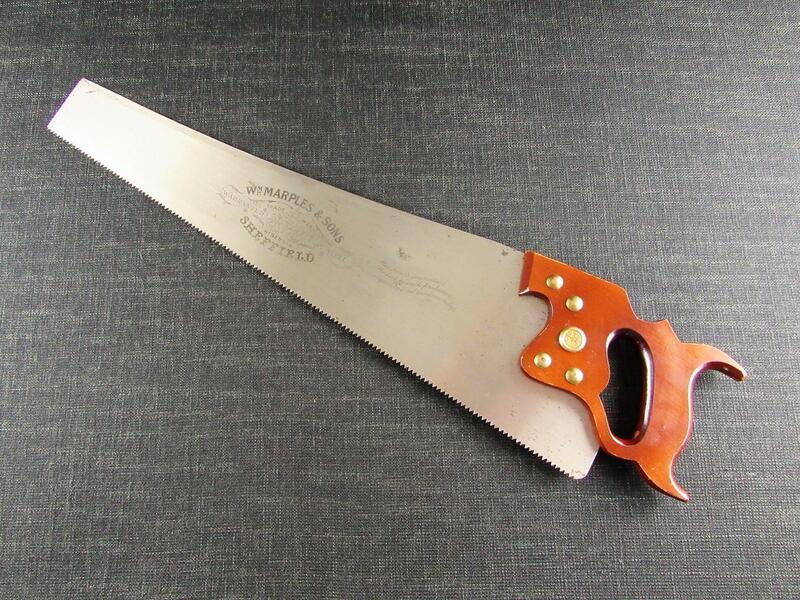 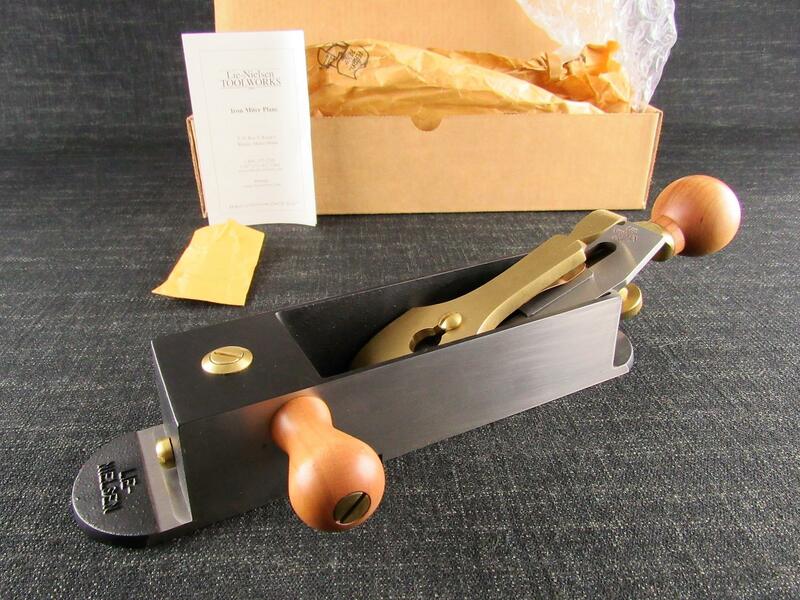 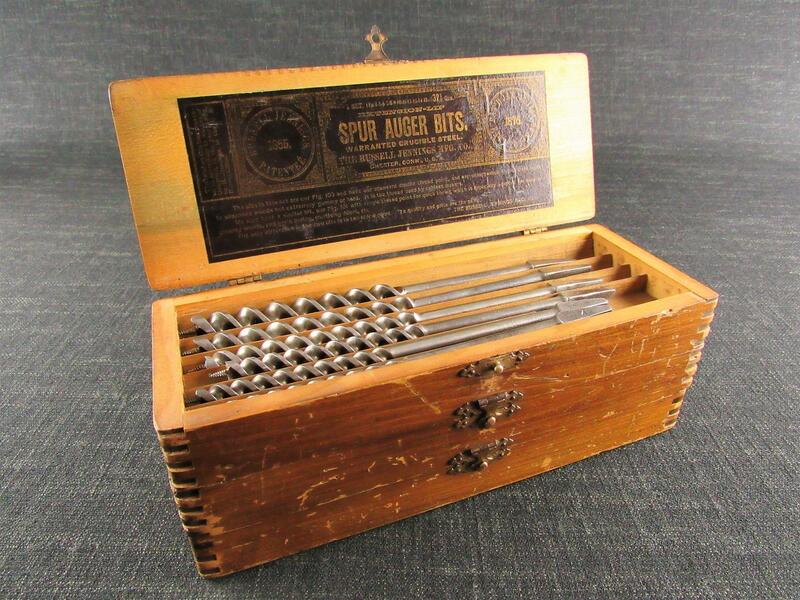 Fitted with a 13/4 inch blade iron marked 'STANLEY MADE IN U.S.A.' with the Sweetheart trade mark. 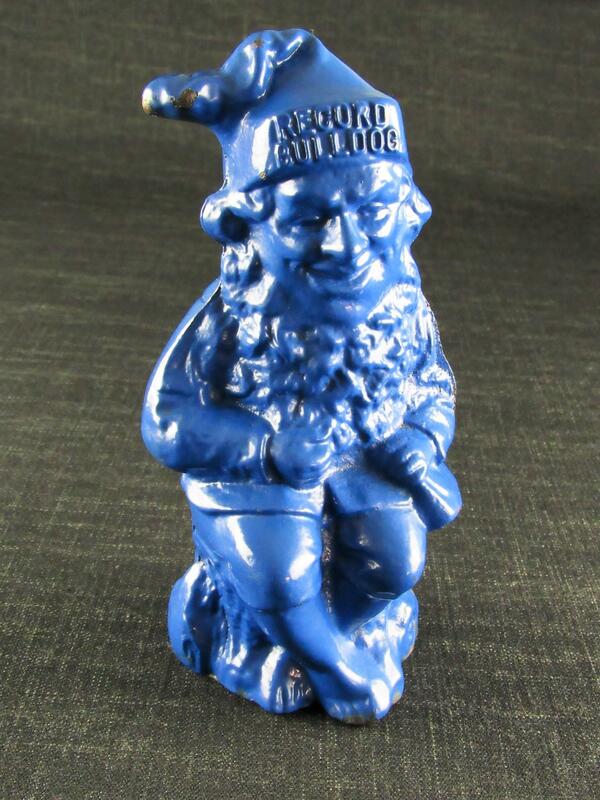 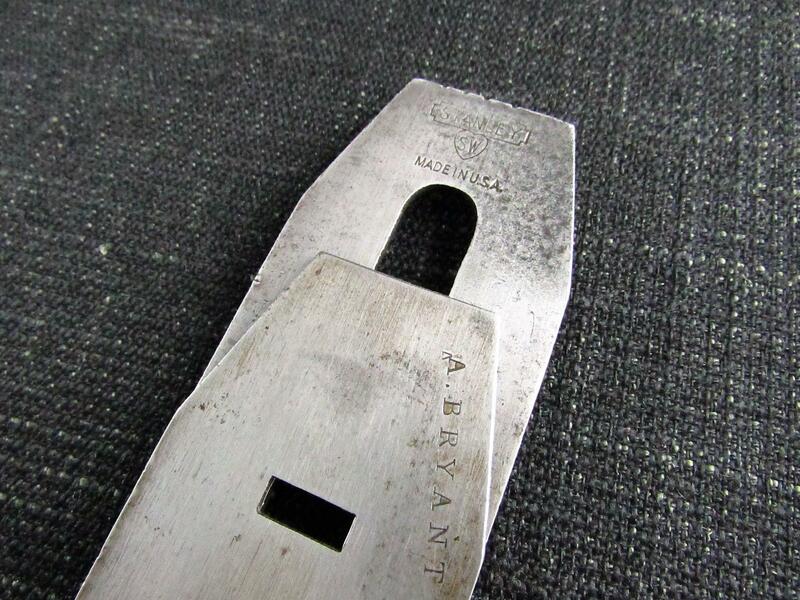 A previous owner has marked the cap iron 'A.BRYANT'. 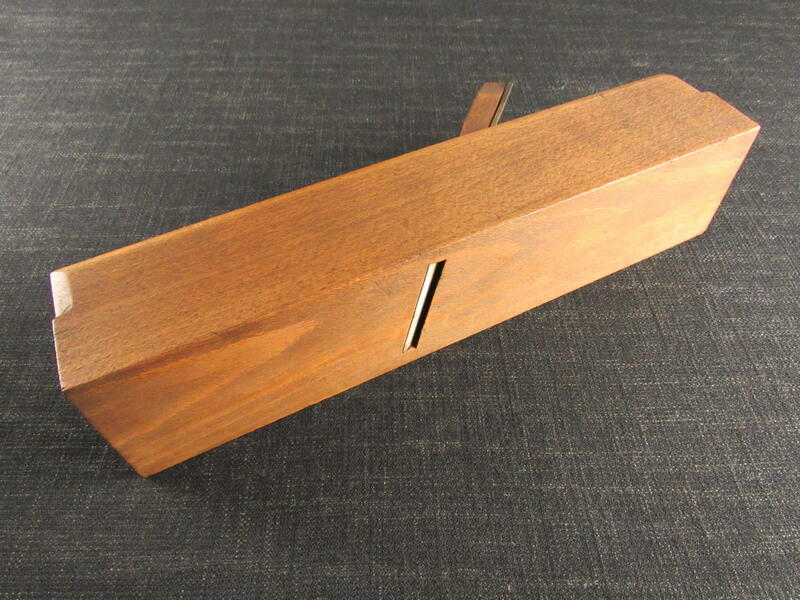 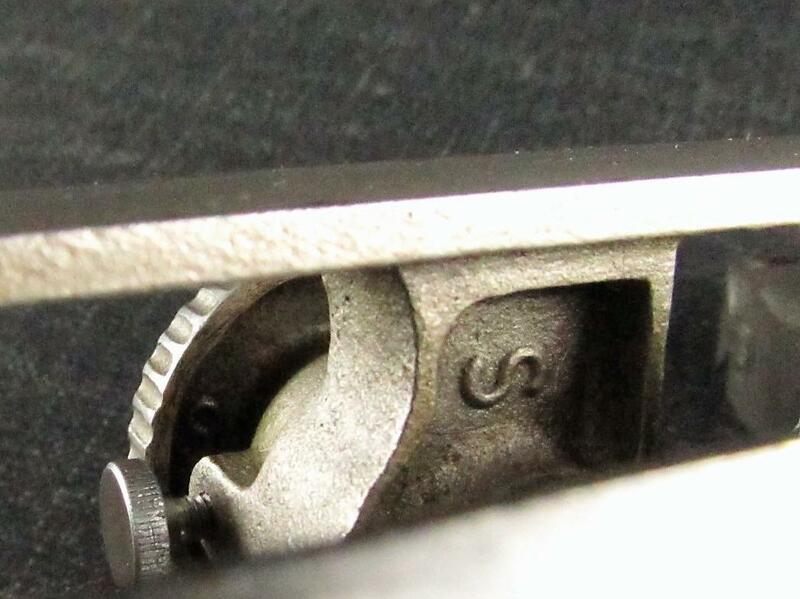 Faintly marked with the June 17, 79 patent date on the sole dovetail. 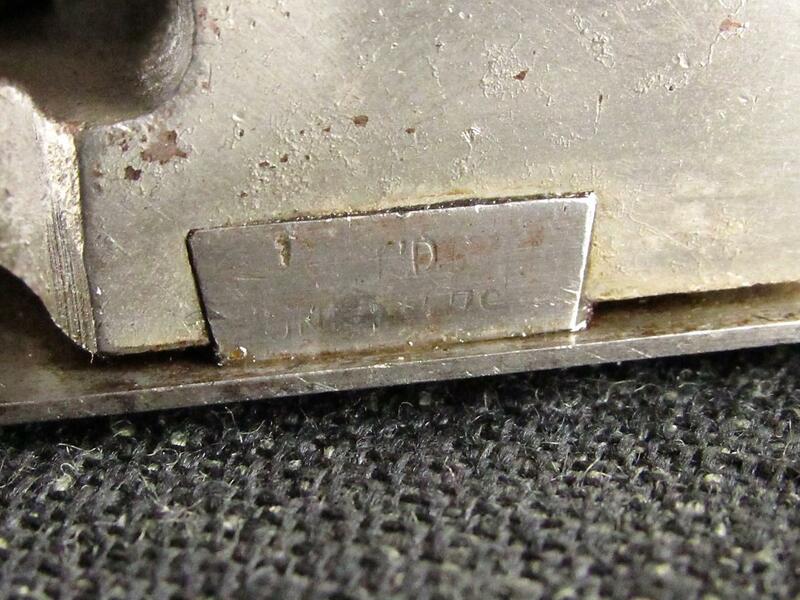 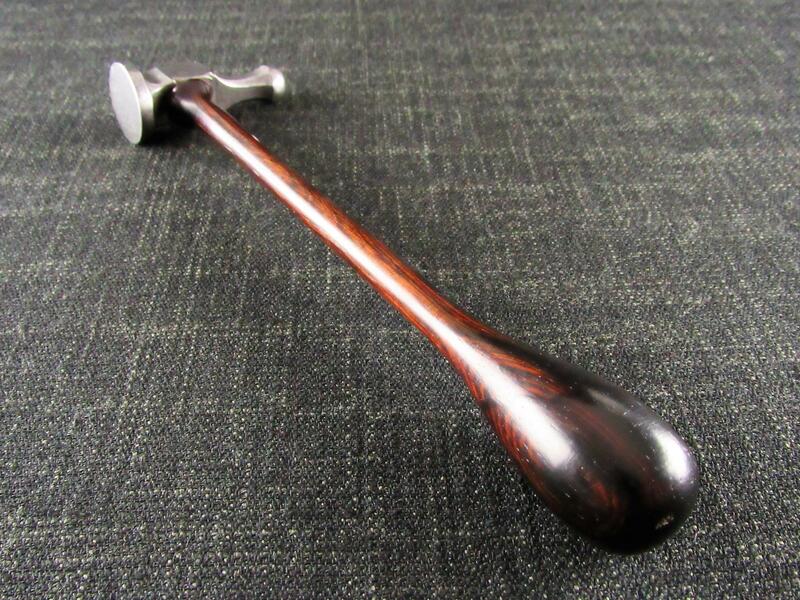 The lateral lever is marked 'STANLEY' with three patent dates. 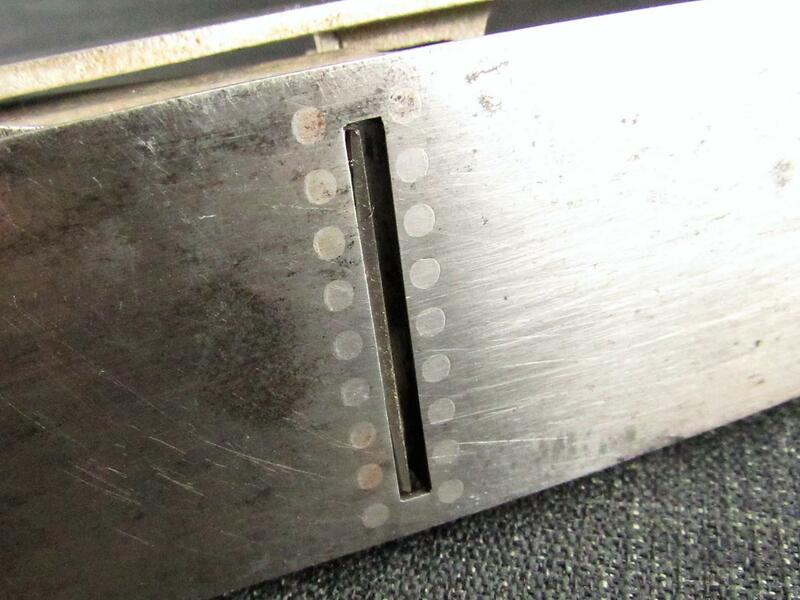 Plenty of the original nickel plating remains. 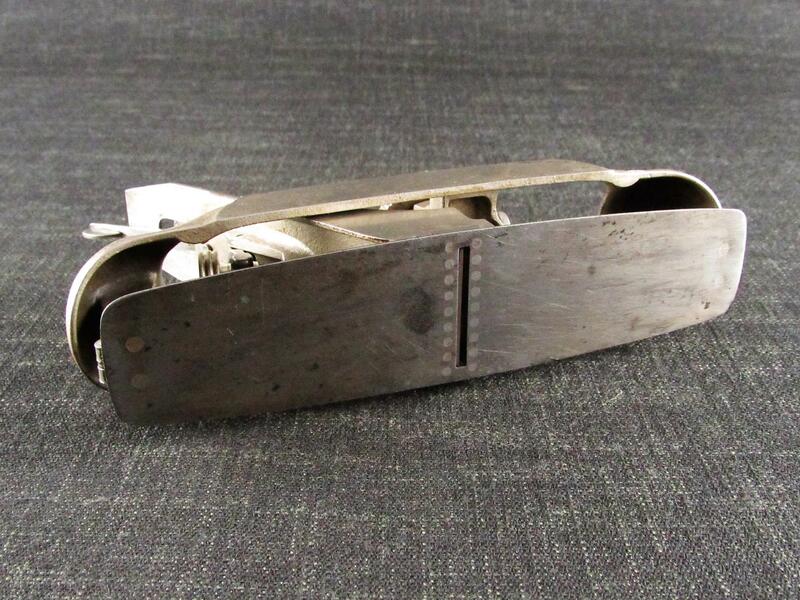 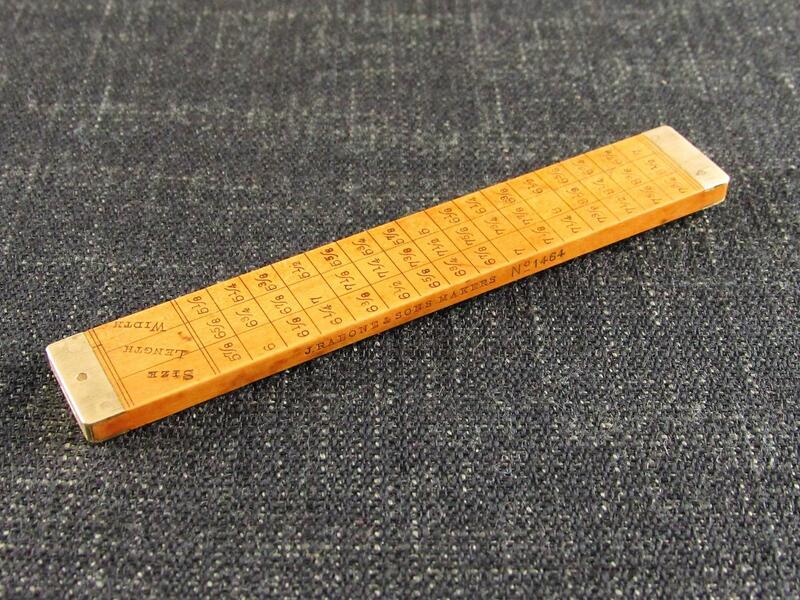 95/16 inch sole, 10 inches overall length.